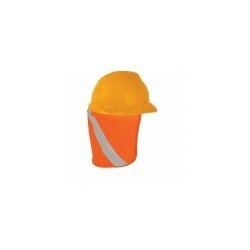 For over 40 years, ML Kishigo has been innovating smarter safety and high-viz apparel products that meet our customers specialized needs. 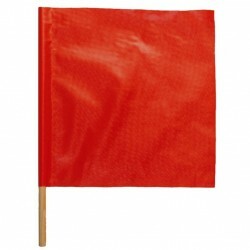 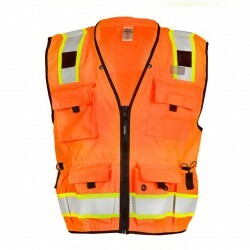 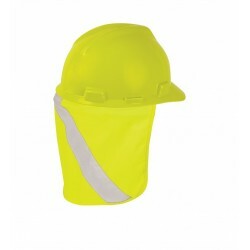 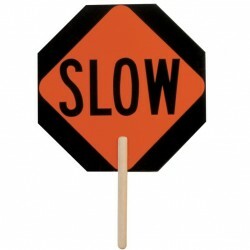 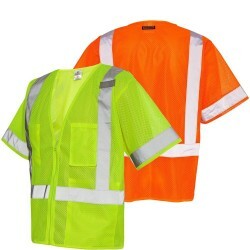 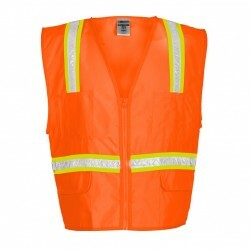 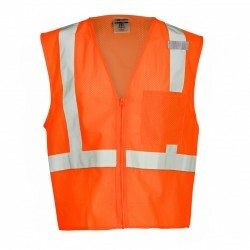 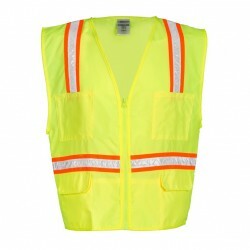 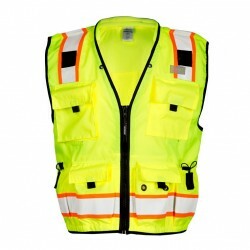 While other manufacturers dabble in high-viz, we have focused on, shaped, and perfected the industry. 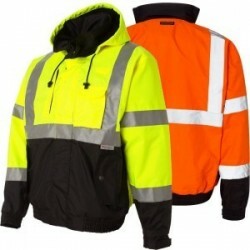 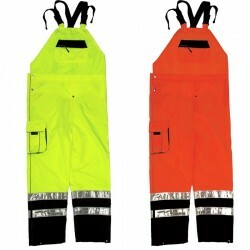 If you are going to trust your safety to a garment, we trust you to choose the original high-viz experts.